Tiny houses are all the rage, but for some of us, the thought of less storage than we already have is very intimidating. Truth be told, we all have more “stuff” than we need, but it’s hard to part with things that are sentimental, or things that we don’t use often but are still useful, especially when it comes to entertaining. The challenge is, how do we maximize the space that we already have? It may seem obvious (or maybe it’s not) – Do a major purge. It’s sometimes hard to let go of things, but if you’re holding onto something that you never use, donate it! If you haven’t used it for a year or longer, it’s time to let go. Get rid of any duplicates – how many spatulas, cheese graters, mixing bowls do you really need? Maybe you know a college student or a newlywed couple that is just starting out. Create a gift basket with your duplicates and give them a gift card to pick up something else they need. Your kitchen gets tidier and they get some tools they need without having to go out and invest in all new pieces. Stack plates and bowls with removable shelves. You can find inexpensive racks at the dollar store and maximize the space in your cabinets by stacking upward. Use Lazy Susans – easily access all of the items in the cabinet, rather than having to only utilize the space in the front of the cabinet that is within reach. A lazy Susan will allow you to store more and make use of all of the space in the cabinet. Use small bins to corral small, lose items like cookie cutters, chip clips, measuring cups and measuring spoons. Make use of vertical space with slide-out storage towers to store items in unused spaces like between your washer and dryer. Use office file organizers to store Tupperware lids and pots and pans vertically. Apply a rack to the wall for your spoons and spatulas to save drawer space. Use a hanging closet organizer on the pantry door to store snacks, rice packets, baking and sauce mixes to save shelf space. Install racks on the inside of cabinets to store spices, aluminum foil, olive oil, vinegar, etc. When it comes to selling homes, odds are you have a pretty good idea of what potential buyers are looking for. 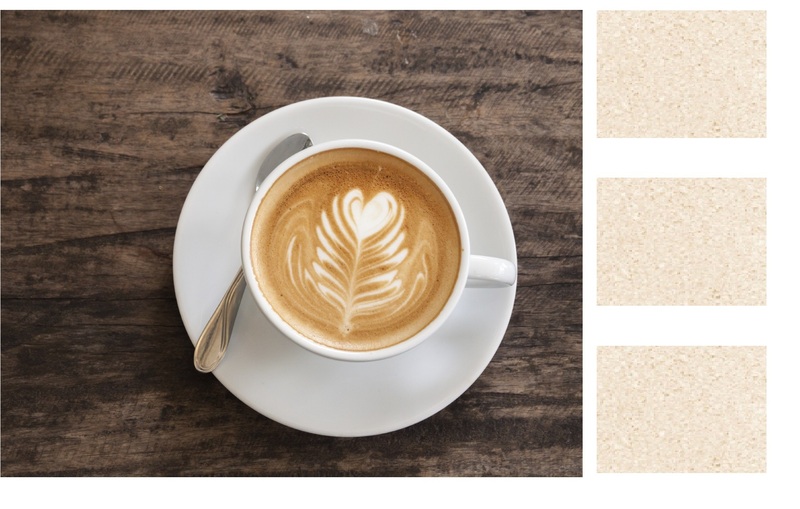 Potential buyers are not only looking at the overall layout of the home, they are also looking for certain features, whether they’re luxurious features or environmentally friendly features. Additionally, the bathroom and kitchen are two of the most important areas to potential buyers. 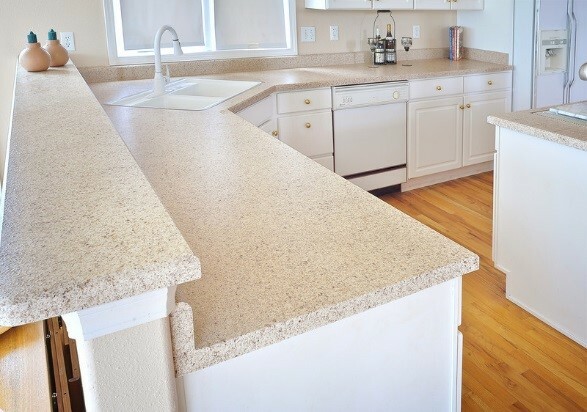 These are areas that will be in heavy use, and if outdated, worn or dirty, can create an objection to buying the home. 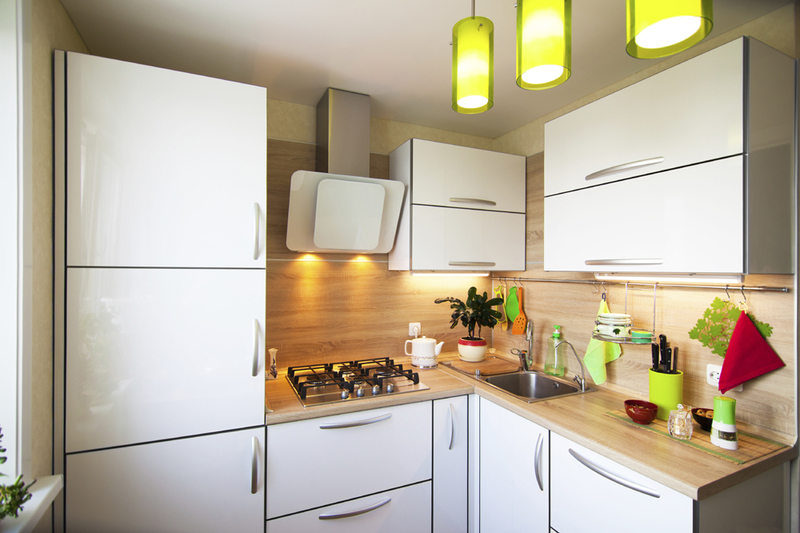 It’s been proven that putting money into smart renovations result in a quicker sale of a home. Not only can Miracle Method help remove objections a buyer may have, but updating the baths and kitchen can avoid a $20,000- $25,000 discount off of the asking price. 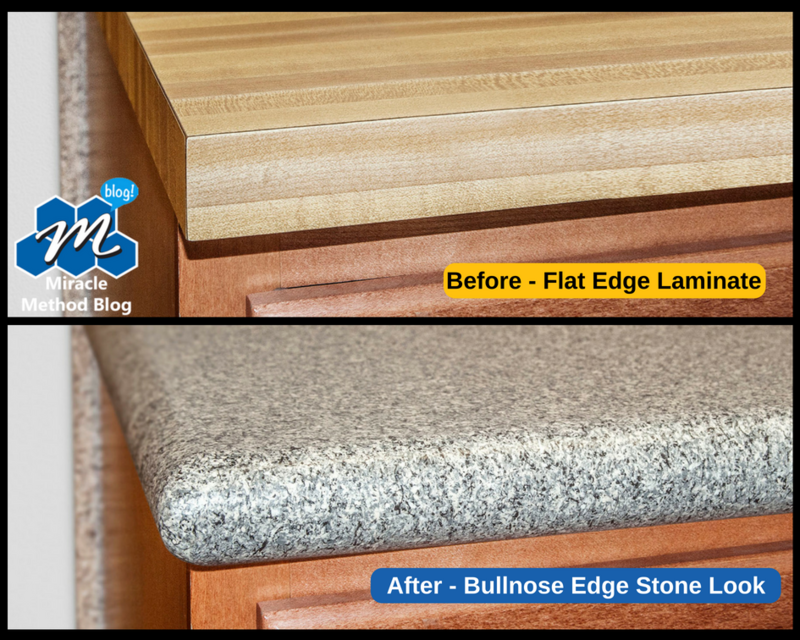 The great news is that there is a proven alternative to the costly, messy, and time-consuming cost of replacing your countertops, tile, or bathtub. 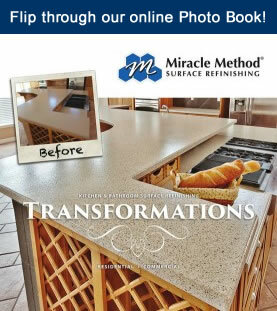 With Miracle Method Surface Refinishing, you can update your kitchen or bathroom in just two to three days. Miracle Method can refinish the fixtures in the kitchen and bathrooms, at a cost up to 75 percent less than the cost of replacement. For more information on what Miracle Method can do to help you sell homes faster, contact your local Miracle Method franchise at 855-212-7337.